One of my campaigns puts players in the role of a group of archaeologists and explorers in an advanced world that has an eye on the past. 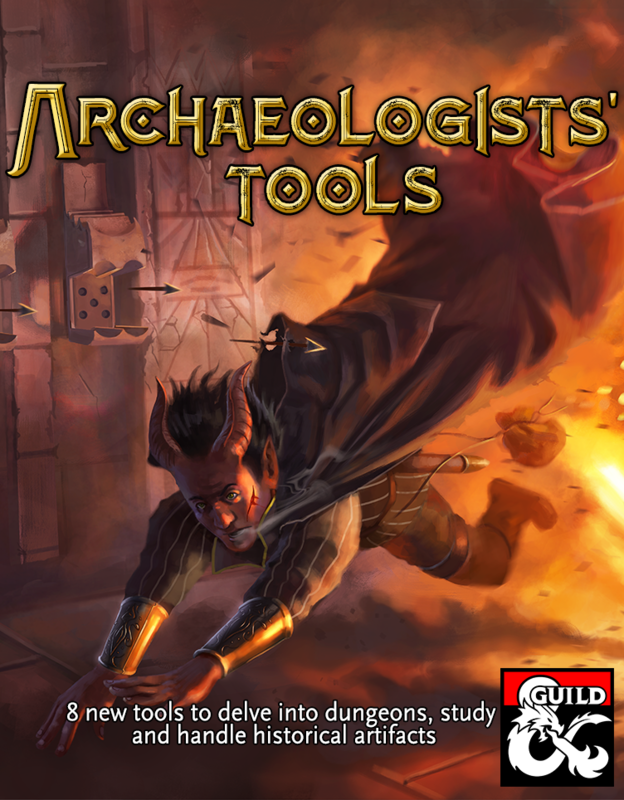 This system was developed to be simple and at the same time useful for players to step into the shoes of an archaeologist delving in dungeons full of secrets, enigmas and forgotten or never discovered stories. If you have any question, advice or you just like it please leave a review or a comment!